Former Super Eagles coach, Sunday Oliseh, has revealed the real reasons for quitting his position as the country’s national team manager. to quit instead of been sacked as his employers, the Nigeria Football Federation (NFF) were already planning to replace him. 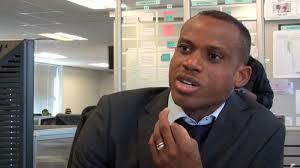 Prior to his resignation, Oliseh had spent barely eight months on the job.